This is an guide on how to use large format sheets (9x12 cm) in Polaroid Land Cameras. 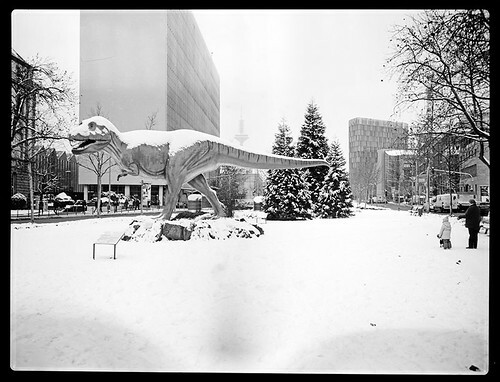 Even though it is not a convenient way to shoot film, it could be a nice instruction to the world of large format film. 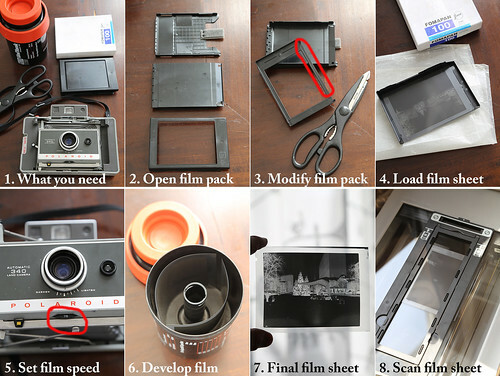 Basically, all you have to do is to modify an empty Polaroid film pack. However, you'll find some further information in this guide on how to develop the film in an ordinary Jobo film tank and how to scan the final film sheets. First of all, disassemble an empty film pack in its three single parts. Since 9x12 cm film sheets are slightly too large for the size of the film pack, remove one of the borders at the long side of the film pack. Now you should be able to put a film sheet into the pack. Sacrifice a sheet to practice loading and reassembling the film pack. After that, load a single film sheet into the pack in an absolute dark room. Pay attention to load the sheet properly, i.e. the light sensitive side looks through the film pack “window”. Reassemble the film pack and put it back into the camera. Leave the dark room. Since many Land Cameras have no manual exposure options, take care to set the proper film speed. After you've exposed the sheet, go back into an absolute dark room. Open the camera back and remove the exposed sheet from the pack and put it into a film tank. Usually, you take dedicated film tanks or print paper tanks to develop large format sheets, but I used a Jobo Uni Tank 1520 that “takes” up to two sheets. Do not forget the black “pipe” to prevent light leaks! Close the tank and leave the dark room. You have to consider one important point before you start to develop your film: Since 9x12 cm film sheets are very close to the edges at the top of the tank, you have to accordingly fill the chemicals to the top. As a consequence, more chemicals are required compared to the usual demand of 135/120 film development! The developed film sheet should look like this. Notice the blackened border that indicates an absence of chemicals at the top of the film tank. This is not a problem since the image itself is not affected. While many flatbed scanners are able to scan film, they have a transparency unit that is too small to scan an entire large format film sheet at once. However, you can avoid this issue by separately scanning two parts of the sheet in a row. 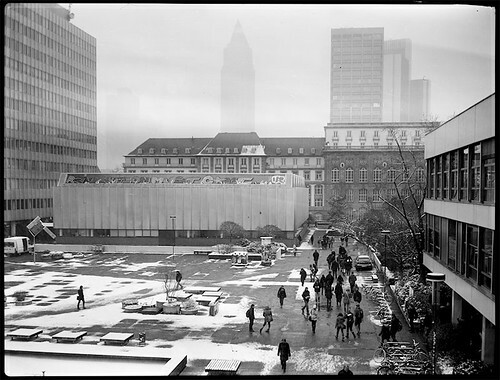 Take something to fix the film on the scanner glass (such as 120 film mask). Finally, open the files on your PC and stitch both parts together. Neat little DIY, thanks for sharing! Nice, might very well give that a try.